The 2018 Vallee Foundation Summer Symposium, organized by Gordon Hammes (VVP 1999, Duke), Jesper Haeggström (VVP 2008, Karolinska), Peter Howley (VVP 2009, Harvard) and Wade Harper (VVP 2000, Harvard), was held in Dublin, Ireland, at the InterContinental Ballsbridge from June 15-18. 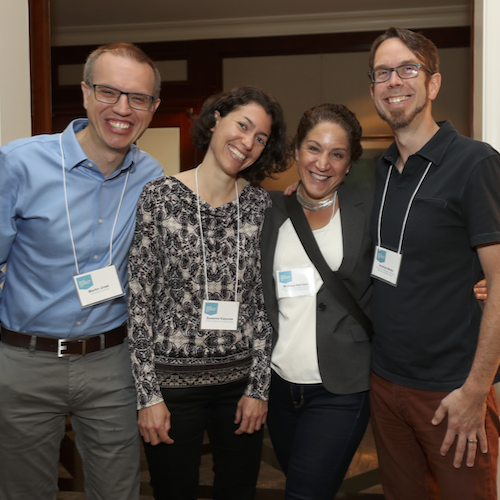 The Symposium, entitled “Imaging in Cell Biology and Neuroscience,” brought together an outstanding group of speakers including a number of Vallee Visiting Professors and Vallee Scholars as well as some scientists new to the Vallee Foundation, in the spirit of fostering collaboration among scientists worldwide. The meeting featured three formal oral sessions as well as an afternoon poster session. Ample opportunity for informal discussion was provided over the delicious meals and during the free afternoon exploring Dublin. The weather cooperated nicely making Dublin an exceptional venue for this symposium. After a free afternoon for the delegates to explore Dublin, we had a poster session at which nine selected trainees nominated by the speakers and former VVPs had the opportunity to present their research. 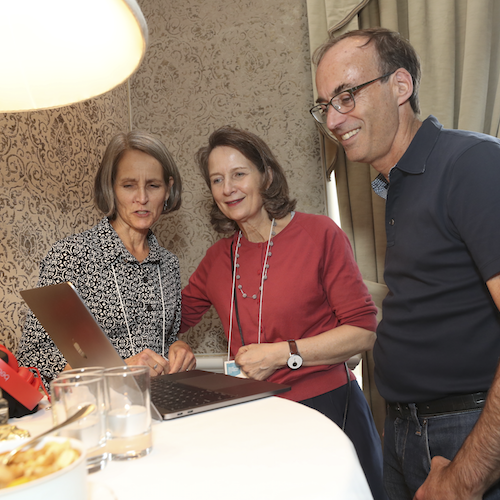 In addition, Ron Vale (VVP 2014, UCSF) and Karen Dell presented a poster on iBiology that they founded in 2006 to provide online lectures on research in the life sciences free to a global audience. The poster session generated lively discussion and some new collaborations. “Neurobiology and Imaging,” a session chaired by Wade Harper, contained much groundbreaking research. It began with Robert Datta (VS 2014, Harvard) presenting his work on olfaction and how odor information is sent from the olfactory bulb to the piriform cortex, the area of the brain devoted to olfactory processing. Karl Deisseroth (Stanford) then discussed his work with optogenetics using channel rhodopsins and his hydrogel-tissue chemistry that has enabled imaging techniques such as CLARITY. 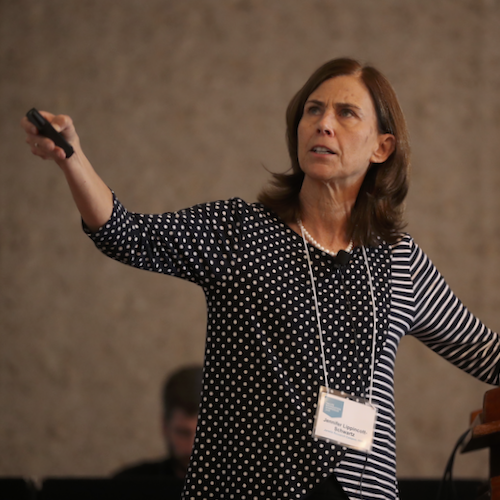 Carla Shatz (VVP 2017, Stanford) treated delegates to an elegant discussion of her work on the expression and functional roles of major histocompatibility complex (MHC) in the brain. Finally, Tony Hyman (Max Planck, Dresden) presented his work on liquid phase transitions and the discovery of ATP as a hydrotrope. The last session covered yet more innovative work: “Novel Imaging and Technology,” was chaired by Carol Robinson (VVP 2016, Oxford). 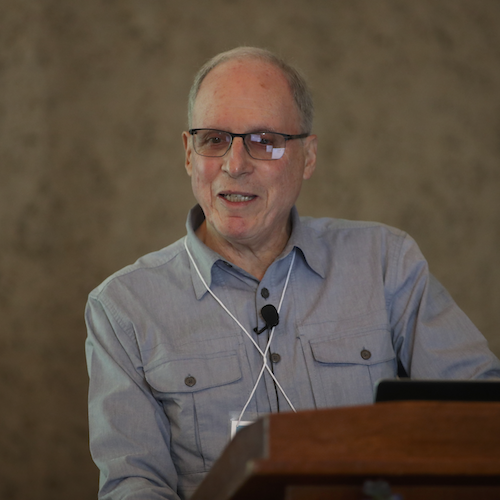 The first talk by Wolfgang Baumeister (Max Planck, Martinstreid) discussed historical aspects of the development of Cryo-electron tomography and showed work involving the structure of the proteasome. Jonas Frisén (Karolinska) divided his presentation between his work on spatial transcriptomics in tissues and carbon dating studies of brain neurons showing that there is turnover of neurons. Xiaowei Zhuang (VVP 2017, Harvard) described technologic advances in imaging using STORM and PALM, and described a new single-cell transcriptome imaging method, MERFISH. The final talk of the session was from Eva Nogales (Berkeley) who discussed her Cryo-EM studies on TPX2 binding to microtubules and collaborative studies on the structure of telomerase. 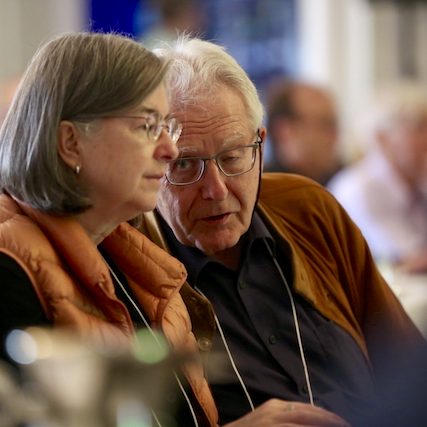 The meeting concluded with closing remarks from Peter Howley and Alexa Mason thanking all the speakers and participants and the farewell evening was marked by a dinner in downtown Dublin at Fallon and Byrne with continued thought-provoking discussions.